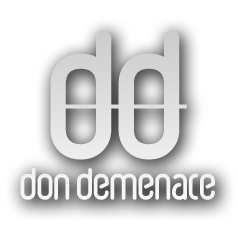 "Don Demenace Shocks... with his [album]. Get your ears bumping to this." "I've definitely been impressed with the content of his records"